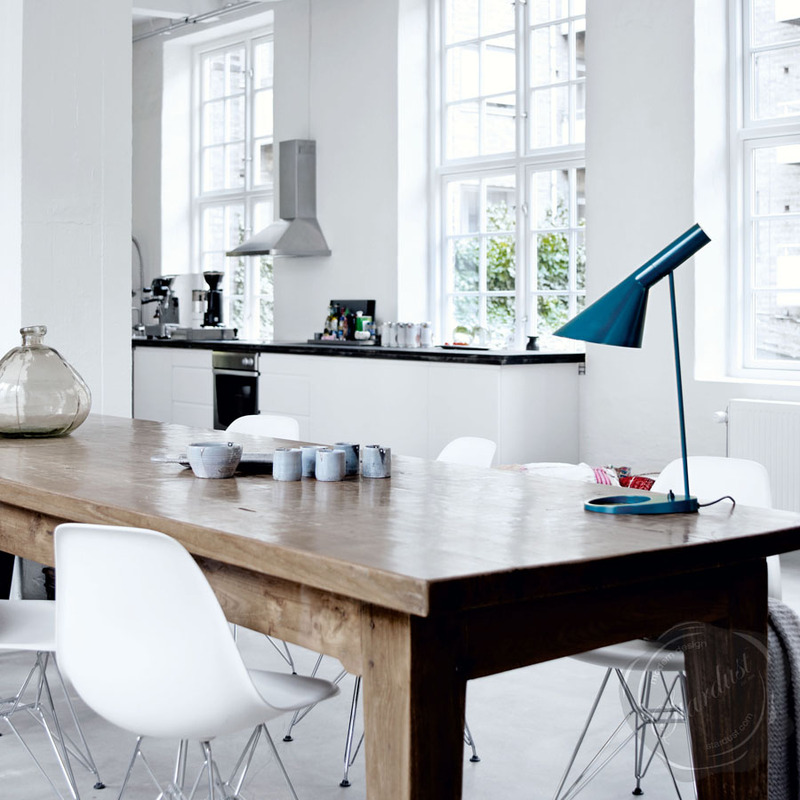 Apprenticed as an architect, but drawn to the potential of design, Arne Jacobsen brought craftsmanship and industrial materials together in the design of his AJ table lamp, Swan and Egg chair series of lighting and furniture. 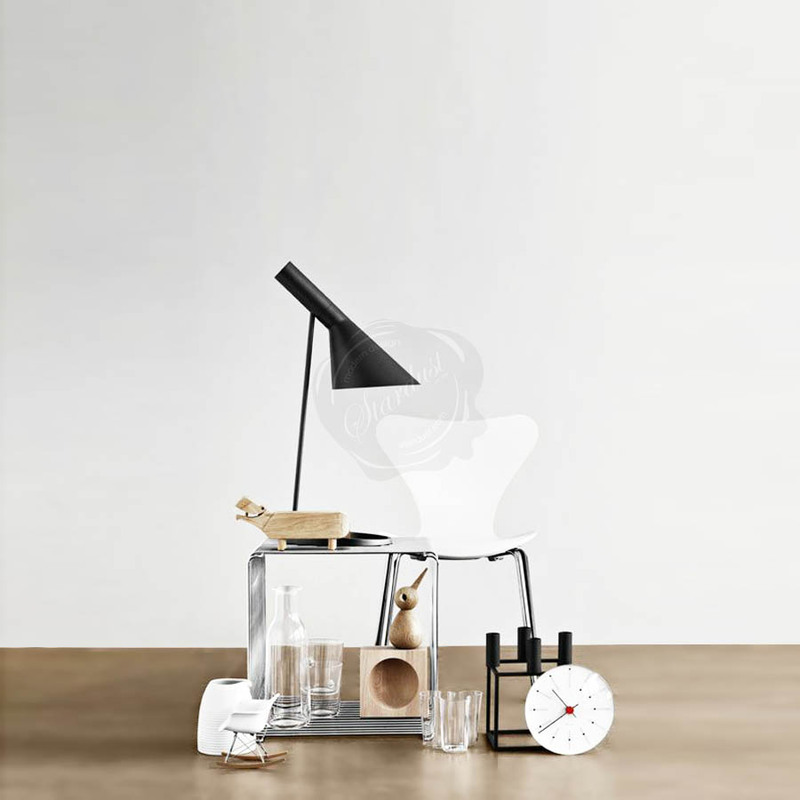 His multidisciplinary career was launched in 1952 when his Ant Chair caught the attention of the international design community. 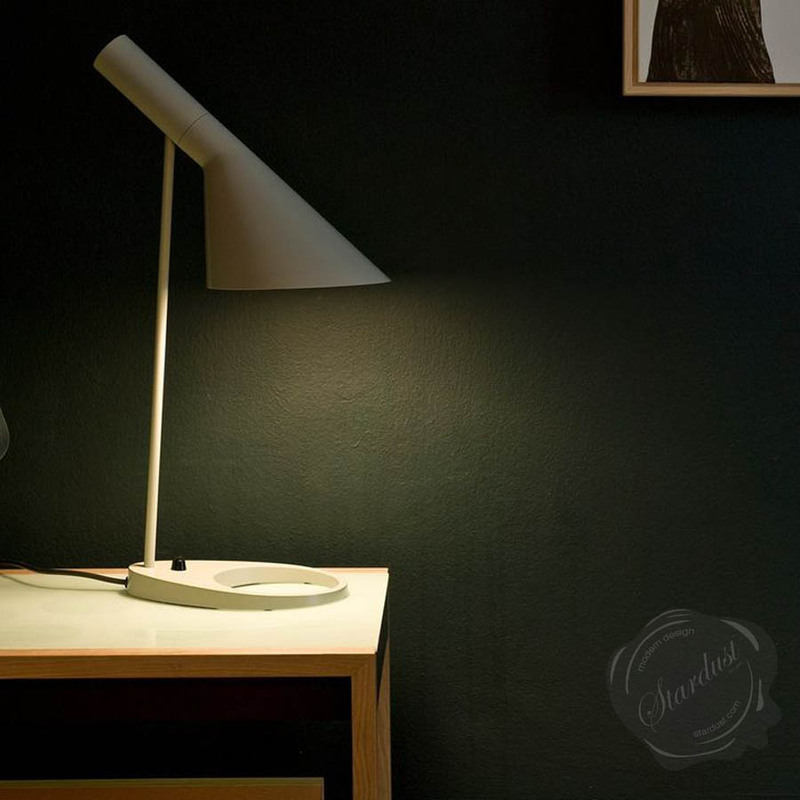 The AJ Table Lamp is a practical and aesthetically pleasing desk lamp with incredible appeal. 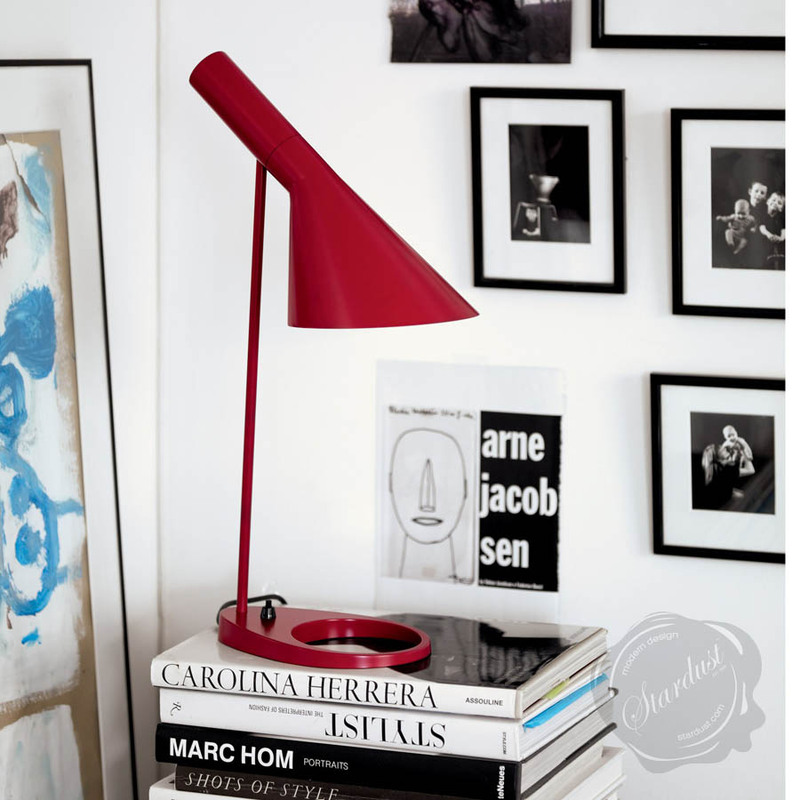 This functional table lamp is considered to be a classical masterpiece designed by Arne Jacobsen more than 50 years ago. 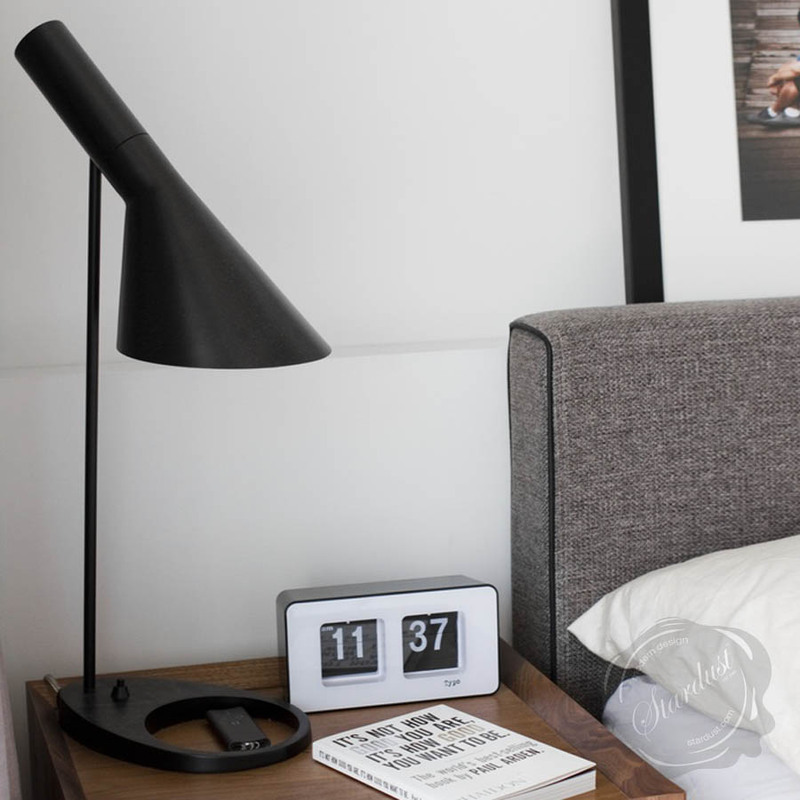 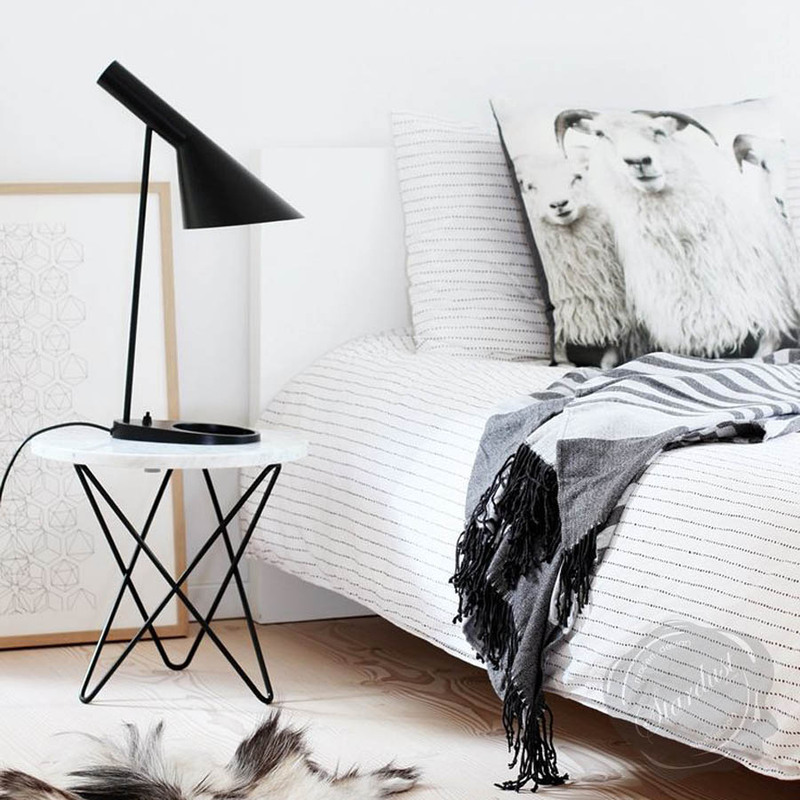 The AJ Table Lamp is a classic icon of mid century modern Scandinavian design. 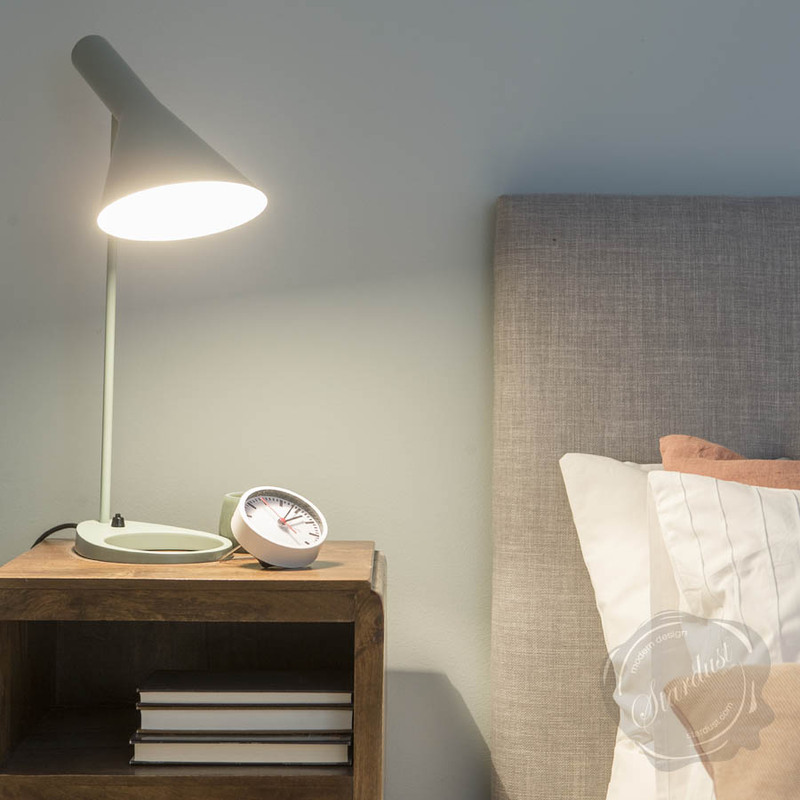 Always functional, effortlessly elegant and uniquely beautiful, the ever popular AJ Table Lamp is a modern classic that will be enjoyed for many years to come. 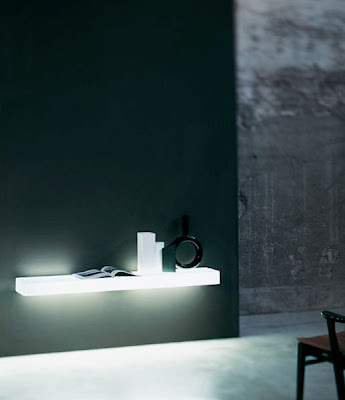 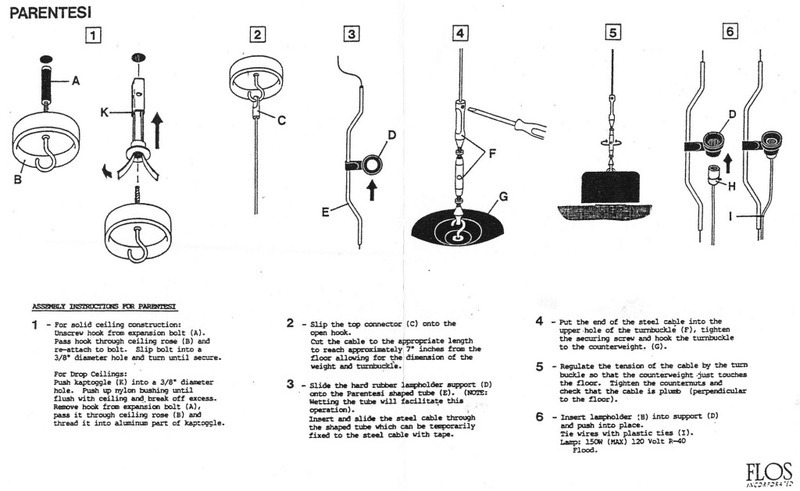 This lamp would be a most welcome functional addition to the modern home or office.